The 2018 President's Day will be on Sunday 12th August. Teams will play short-side matches throughout the day with a Final to decide the Winners. All Club players will be welcome to participate. Gather at 1100hrs. Play commences at 1200hrs. Dear All, Following the Charity Lunch that took place at Reed Cricket Club on President’s Day recently, I am pleased to announce that £1200.00 was raised for Parkinson’s UK, and a cheque for that amount will be presented to their representative soon. 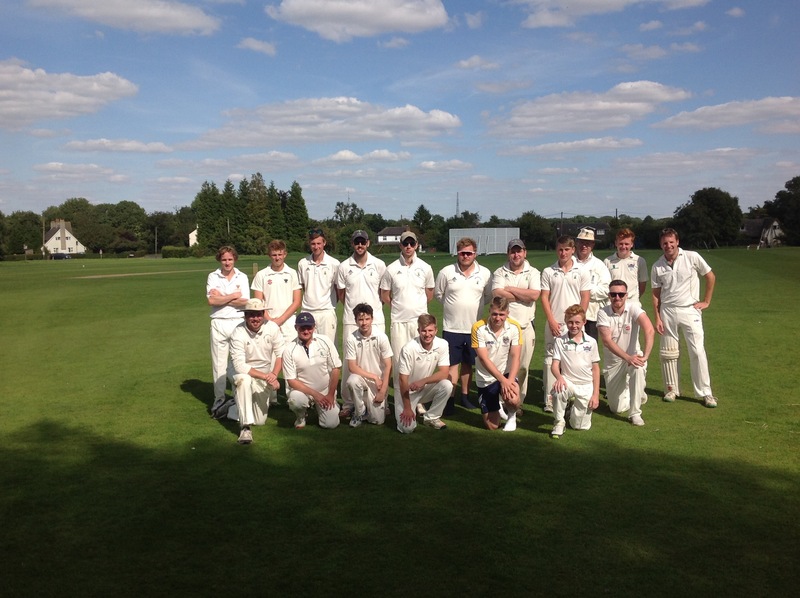 We were blessed with glorious weather and an entertaining days’ cricket, watched by a large contingent of family and friends, some of whom travelled a considerable distance to attend; many of these people attended the lunch, which was a jolly affair, with wonderful food supplied by Capers Catering. A large array of raffle prizes were on offer, and the generosity of those who supplied them as well as those who purchased tickets, was a major contributor to our eventual total. Reed Cricket Club members and supporters have proved themselves to have big hearts and deep pockets, and I am so proud of, and grateful to, all who made the day a great success! I aim to repeat the event in 2014 and subsequent years, choosing a different Charity each year; I hope and know I will be able to count on your continued support. Thank you, once again. 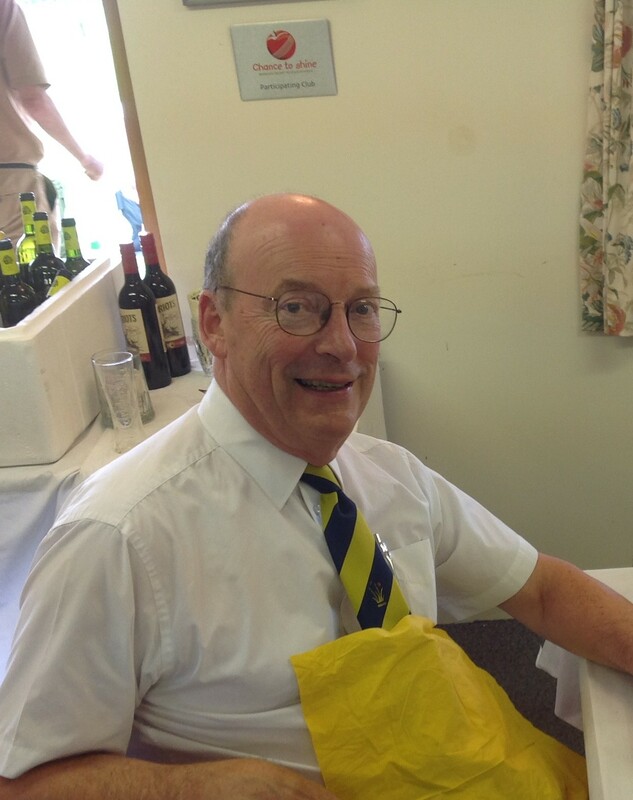 Andrew Emms President Reed Cricket Club.